Despite the greatest threat James Bond has ever faced—the near collapse of its distributor MGM—the franchise is back on track, and yesterday filming began on Bond 23, now officially known as Skyfall. The film will once again star Daniel Craig as Bond, and while it will be a spiritual sequel to Casino Royale and Quantum of Solace Oscar-winning director Sam Mendes (American Beauty, Away We Go) has said that Skyfall will not be a direct sequel. The plot is still being kept somewhat under wraps, although it will involve Bond’s superior M (Dame Judi Dench), as her past actions are called into question following an attack on MI6 itself. 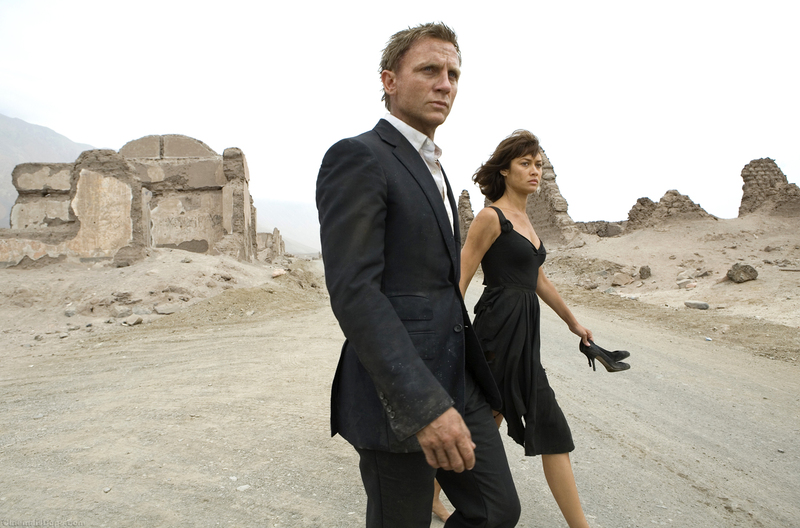 It has been a long road for the sequel, which was seen as a given following the success of Quantum of Solace. Mendes was brought on as director, but that was before MGM decided to lose its mind and nearly face total closure. A last minute restructuring saved the company, and allowed a handful of major properties, including Bond and Peter Jackson’s The Hobbit, to go ahead. Filming will take place in London, Shanghai, Istanbul and finally Scotland. Skyfall is tentatively schedule for a November 2012 release.